In the 1950s, at the time when Midori Institute was found, coals where the most important fuel for the Japanese society and therefore coal mining was a big industry in Japan. Midori Institute has started the development and sales of special instruments for coal mining. 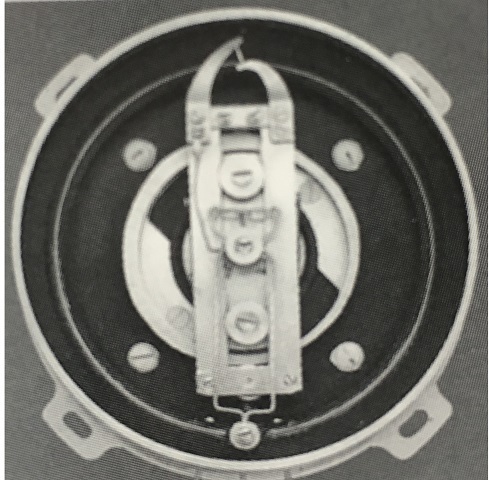 Thereafter, Midori received a request for the development of the strain measuring device for the railroad from an affiliated railroad company and Midori succeed in making the development of the multi-turn wire-wound potentiometer to be used in the strain measuring device. In the late of 50s, since the industrial recovery of Japan was on track, the demand of potentiometer was increased especially for being used with the analog controller and the feedback sensor for automation. Thus, Midori Institute had started out as a special manufacturer of the precision potentiometer. 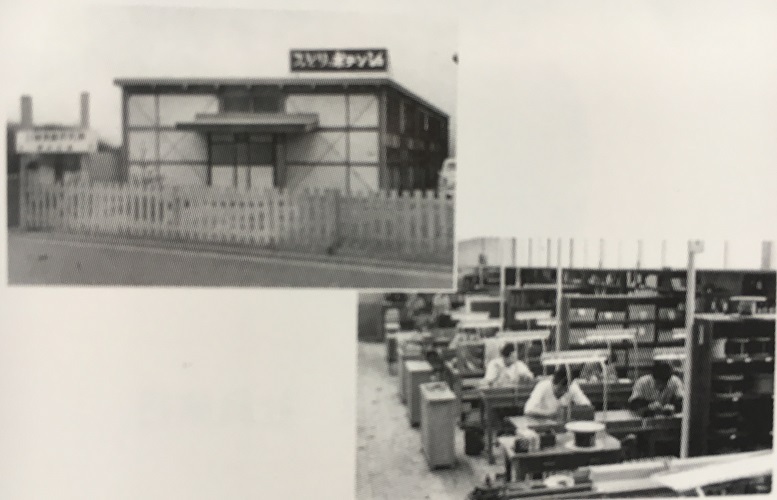 In 1961, Midori built a factory at Fuchu, Tokyo and became develop and sell off the wire-wound potentiometer, not only the multi-turn type but also the single turn type and non-linear type. 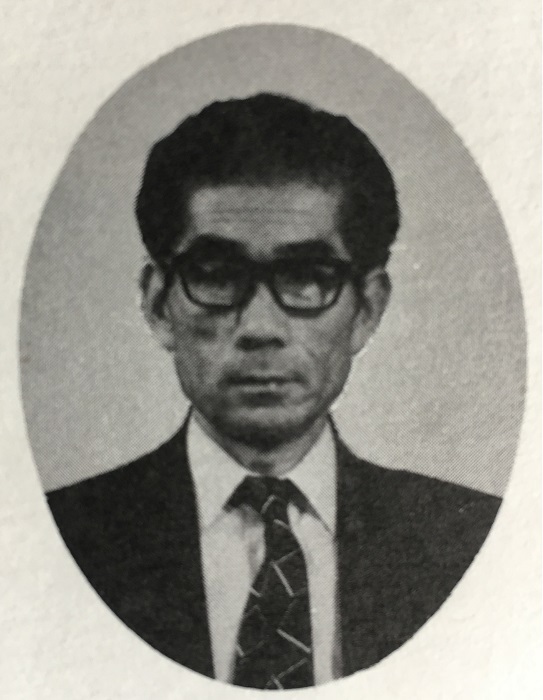 in 1962, Midori founded a new sales office in Osaka for the purpose of expanding the sales to Western and Southern Japan, and Midori became a nationwide company. 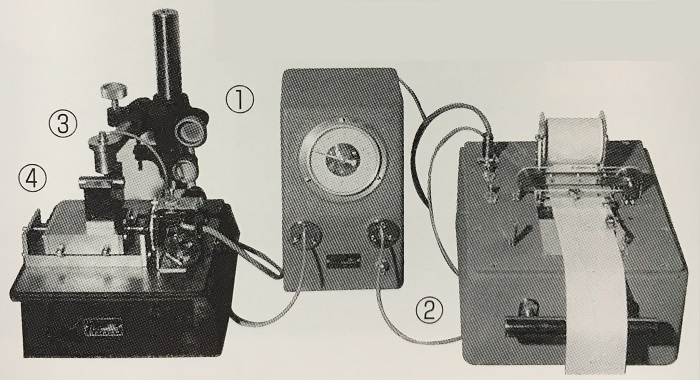 In 1963, Midori developed Japan’s first trimmer pot, and in 1964 the aircraft potentiometer which was developed in order to get MIL standard had passed the NAS standard and proves itself of having the technology and quality of Midori Institute. Midori introduced the magnetic encoder technology from MTH in the U.S.A. and succeeded to develop Japan’s first encoder in 1965. However, since these were hay days for the analog signal at that time, the demand for the digital signal was almost zero. Eventually, the development of the magnetic encoder was stopped after a few encoders were adopted for the defense radars, but the success of the development of the encoder and precision potentiometers, and the expanded business to the defense industry that required high technology and high reliability have increased the reputation of Midori Institute.